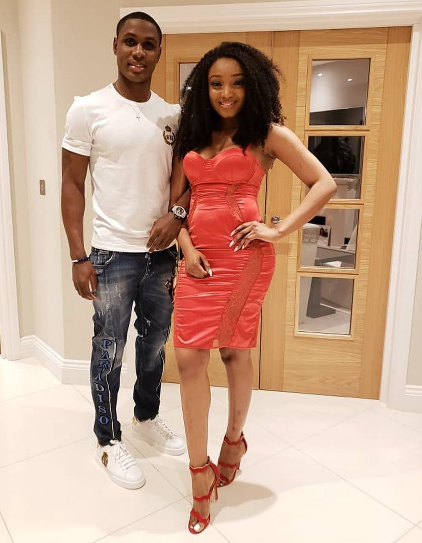 Popular Super Eagles striker, Jude Ighalo took to social media to celebrate his pretty wife, Sonia, as she turns plus one. He showered her with love alongside their children with a song. HBD!